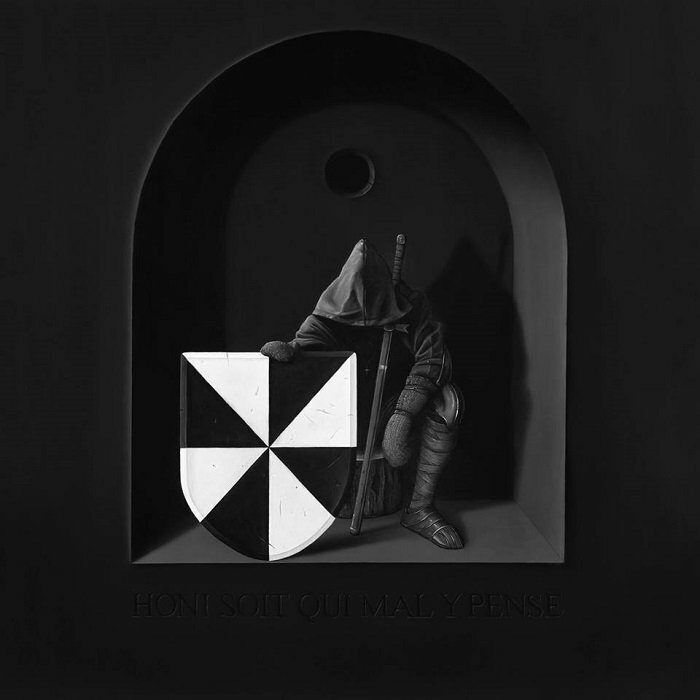 Seven years later Where Did the Night Fall, British collective UNKLE returned with a new album The Road Part 1 in 2017. Now the James Lavelle-founded project released the follow-up The Road: Part 2 (Lost Highway) which is out now via Songs For The Def. It features Keaton Henson, Elliott Power, Miink, Philip Sheppard, Liela Moss, Tessa Angus and many more. Full streaming is available via Spotify. Listen below.